Pagasa weather forecaster Jori Loiz stated during a press conference that it was still to early to predict if the disturbance would eventually form into a typhoon. If it continues to strengthen into a low pressure area, it would be given the name “Señang” and would travel the same path as “Ruby”. Eastern Visayas, which was devastated last year by typhoon Yolanda, was still recuperating from the damages. Most people were still living in tents and bunkers which were also destroyed or damaged during typhoon Ruby. So even if the weather disturbance forming would be weaker than Yolanda or Ruby, it would still add to the cross being bared by victims of Yolanda. Residents of Albay, on the other hand, are experiencing double trouble since the typhoon came with the eruption of Mayon Volcano. However, relief washed over many people since typhoon Ruby weakened as it went through the country. 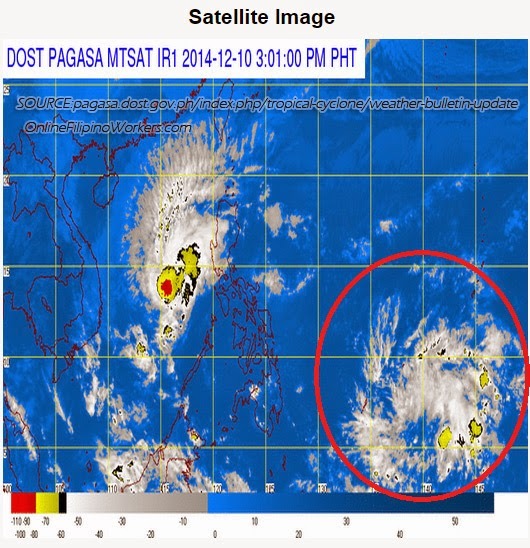 PAGASA also added that there could be two more typhoons to enter the country before the year ends. They would be named Señang and Tomas respectively if they would form. Philippines, being a tropical country, experiences wet seasons from usually from June to October. However, recent changes in the climate made rainy seasons last until December. 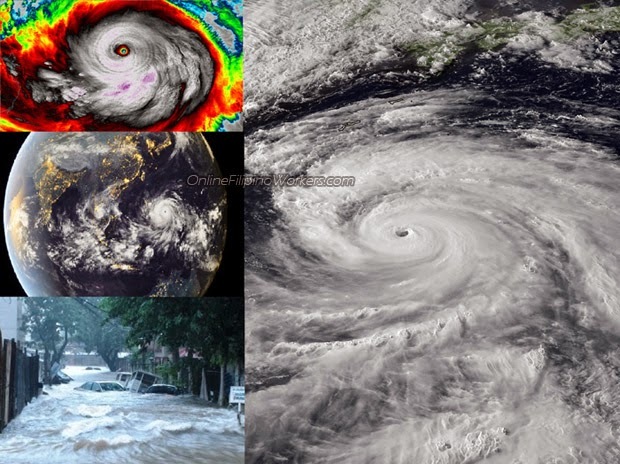 Around 19 tropical cyclones or typhoons enter the Philippine Area of Responsibility. Those typhoons usually crosses Luzon and Visayas, and heavy monsoon rains usually affect the other parts of the countries.